It takes hard work, time, skills, experience and luck to run a successful marketing campaign. Your luck depends on the amount of time you spend planning the entire campaign. 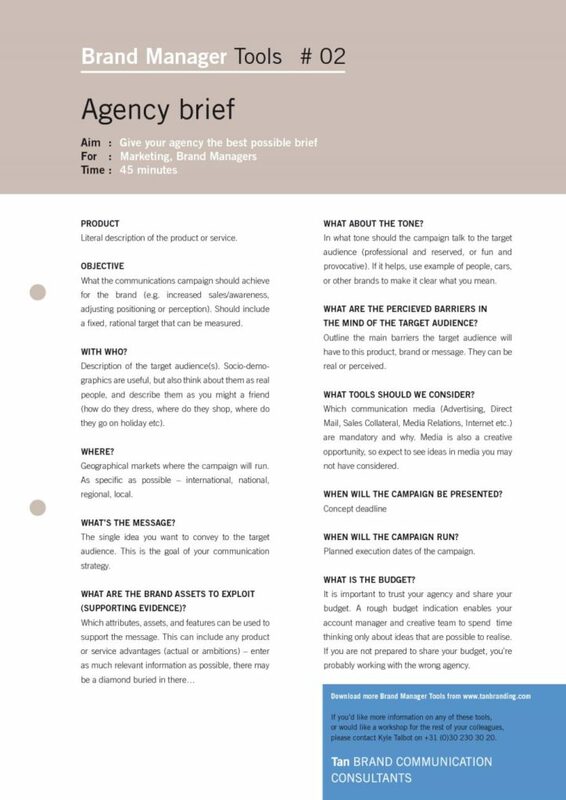 Planning is multifaceted and involves tools such as the marketing campaign brief template. The template gives the entire campaign – and planning – the much-needed direction. In addition to that, the template is the glue that holds everything together. It’s the closest you get to guaranteed success! How does the brief guarantee success? Many times, freelance marketers increase their chances of success by defining what the marketing campaign is. Getting the definition right should be the starting point at all times. Without it, everything else would collapse. The campaign itself cannot take off without a detailed definition. Additionally, it becomes hard to measure success or record milestones if the detailed definition was never in place. Fortunately, that is where the marketing campaign brief template plays a crucial role. Social media is one of the most powerful marketing tools in the 21st Century. It offers the kind of access to clients that brands – both large and small – would never have dreamed of through traditional media. Most clients need help in using social media as part of their marketing campaign. The freelance marketer can only talk about it if the marketing campaign brief template already hinted at it. Most importantly, clients should give consultant marketers the right to delve into social media too. It’s difficult to find a modern entrepreneur who is daring enough to ignore social media though. The consultant’s input – where the marketing campaign is concerned – doesn’t end in online spaces only. Instead, this input should be seen, felt, and experienced offline as well. To this end, the marketing campaign brief template should talk about organizing real-life offline events. The biggest benefit here is the client’s business is more humanized. Buyers can then relate with it at a personal level. Depending on the freelance client’s budget, you could also spend some money on experiential marketing. Give customers a chance to see the face(s) behind your clients’ brands. All marketing campaigns carry a great level of creativity. In fact, the success of any marketing gimmick depends on the creativity of the consultant hired to carry it out. Creativity incorporates passing the right message across more effectively. Creativity may require new ideas too, especially where the old never produced the desired results. The consultant has to be ready to speak with the client’s team. Important people such as sales and product managers can provide more insight that propels the marketing campaign into more success. Remember to continue learning new lessons. Keep track of all aspects of the existing or new marketing campaign. Measure and record milestones too. Freelance marketers have to work closely with their clients to ensure that everything flows smoothly. Take cognizant of all the pointers listed here. 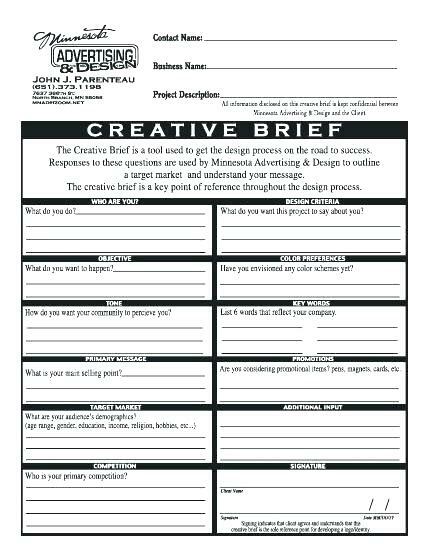 Most importantly, do not embark on any new project without drafting an excellent marketing campaign brief template. Use the template to guide the entire campaign from start to finish while involving the clients every step of the way.